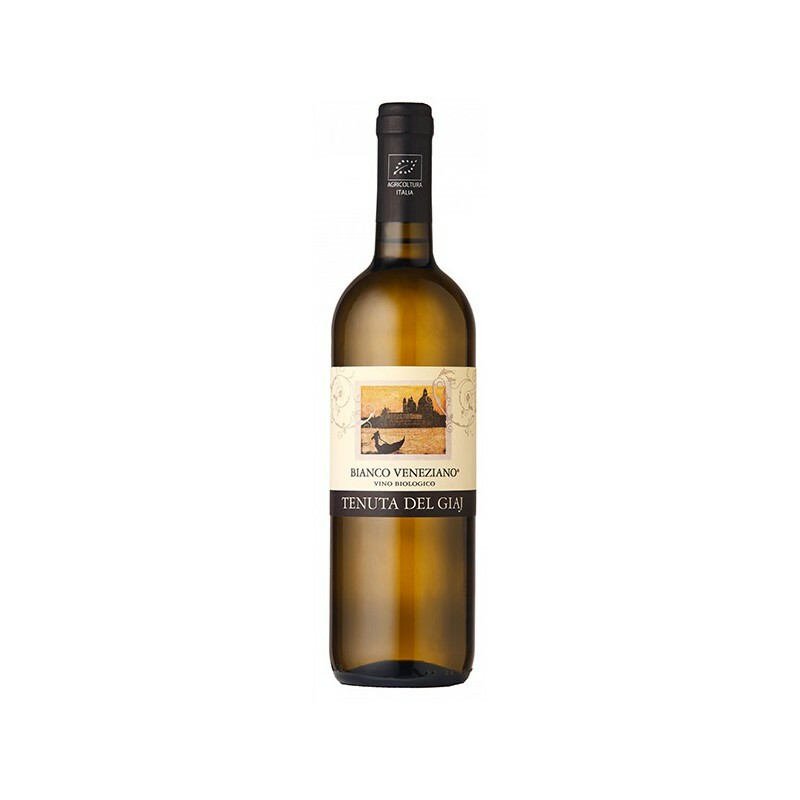 Italian organic white wine with a pale yellow color with warm golden hues. Bouquet Intense, characterized by fruity and floral notes. In the mouth it’s typically soft flavor, long persistence with elegant almond flavor. One organic white wine for pairing well with pasta dishes, with fish and white meat. Few months exposure to its fine activated lees. Controlled clarification temperature and conservation in steel vats. Pale yellow color with warm golden hues. Typically soft flavor, long persistence with elegant almond flavor. Excellent with pasta dishes, with fish and white meat. The methods of Organic Agriculture adopted by our company include the development of a sustainable model, based on the principles of preservation and enhancement of resources and respect for the environment and consumer health. It indicates a method of cultivation that leads us to program the winemaking from the vineyard, believing in the potential of a vineyard without chemical and respectful of the area of the grape, avoiding to force the soil with chemical fertilizers that tend to stimulate the quantitative production of the plant, to the detriment of the qualitative one and to impoverish the precious relationship Land / Plant / Climate which is the necessary balance for the development of a strong vine that produces healthy grapes, balanced and rich and to make identifiable and unique wines. Organic wine is a product that comes from a type of cultivation with very specific rules, established by Reg. 834/07 and EC Reg. 889/08. Lately, always more frequently, our customers ask us if our wines are vegan, and, as in our productions we do not use any animal adjuvant wine, nor GMO, we got the BIO VEGAN certification by ICEA.